Love blueberries? 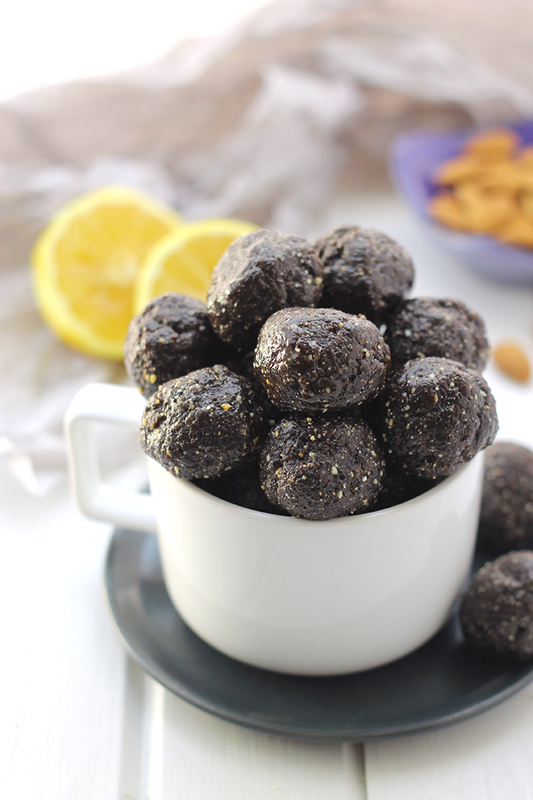 Try this no bake blueberry muffin energy balls. An energy-boosting snack that does not skimp on flavor. Just combine all the ingredients in the food processor and you’re good to go.